HOS? 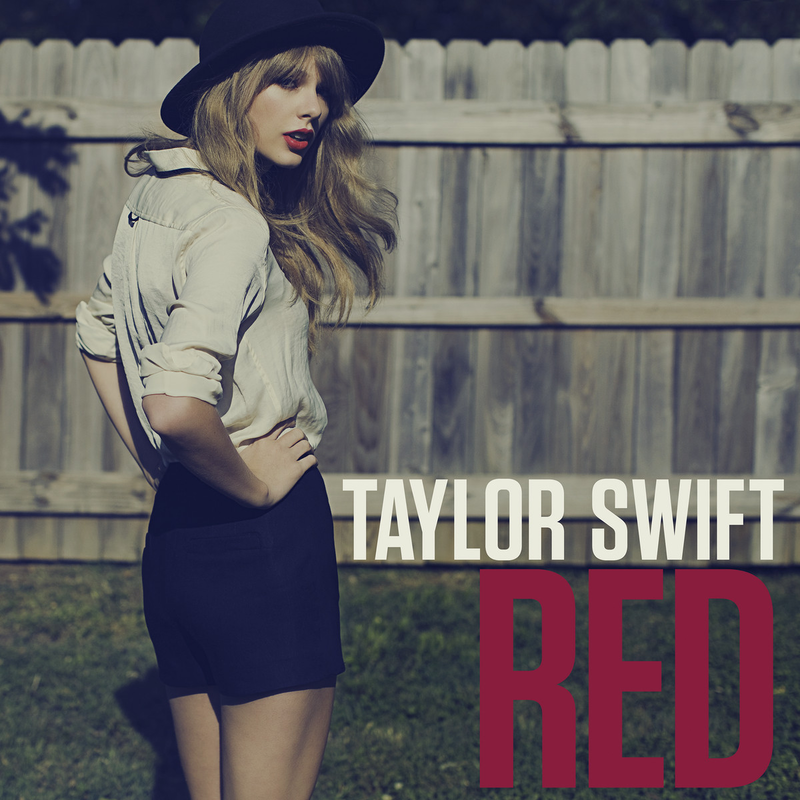 : Listen to Taylor Swift new single "Red"
Listen to Taylor Swift new single "Red"
Porra, a Taylor Swift não falha uma. how can i download it from this blog? i've searched it on google but its not available! tem como baixar por esse blog? a qualidade de audio ta melhor! !